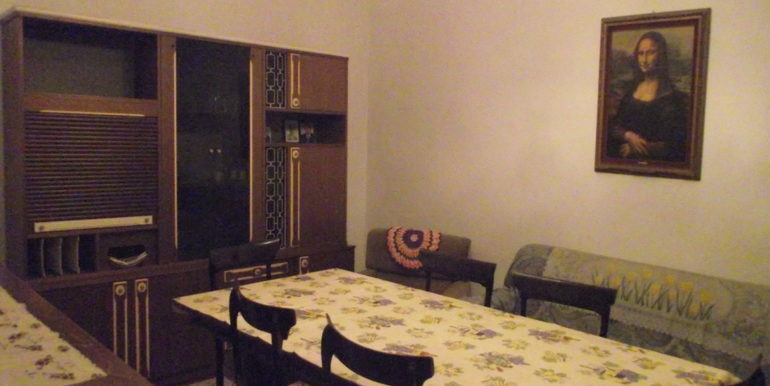 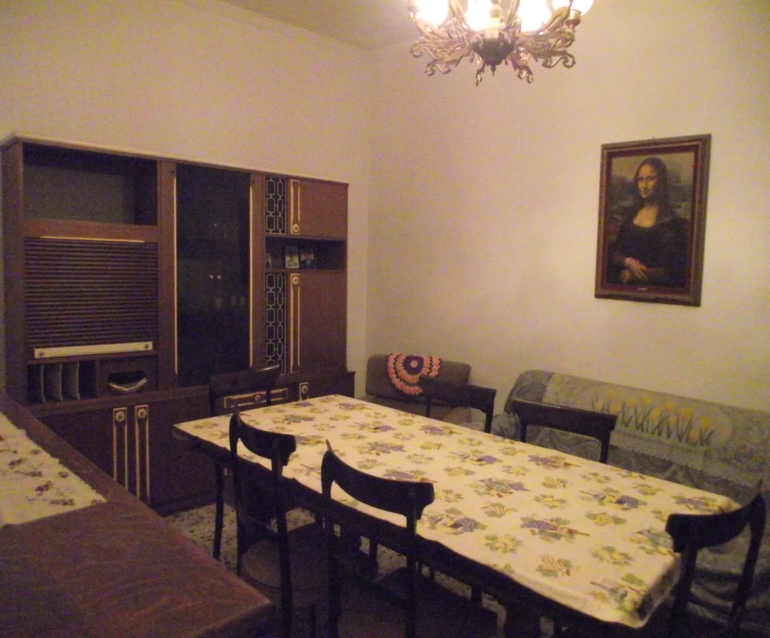 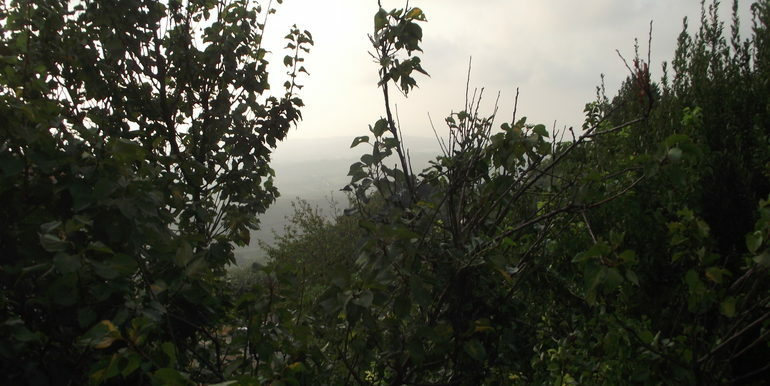 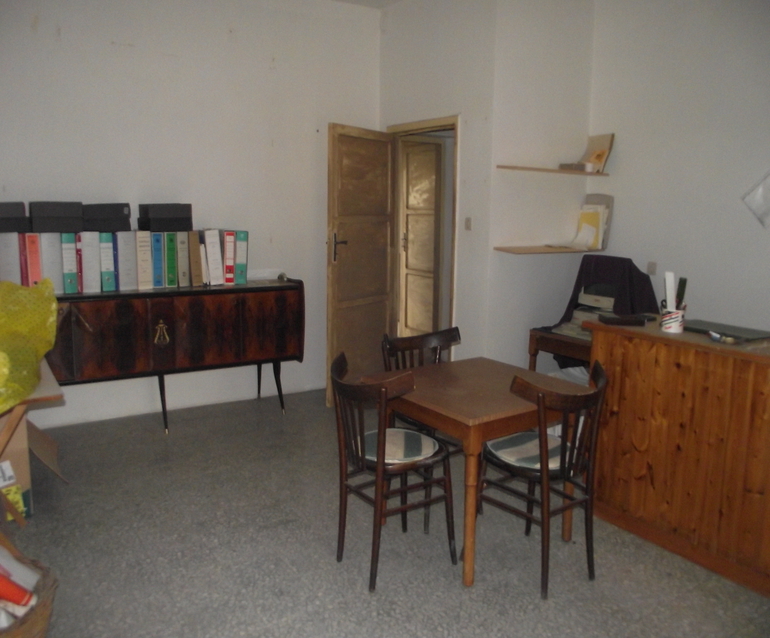 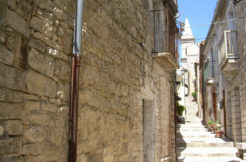 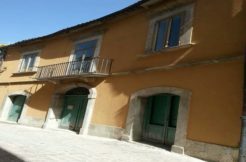 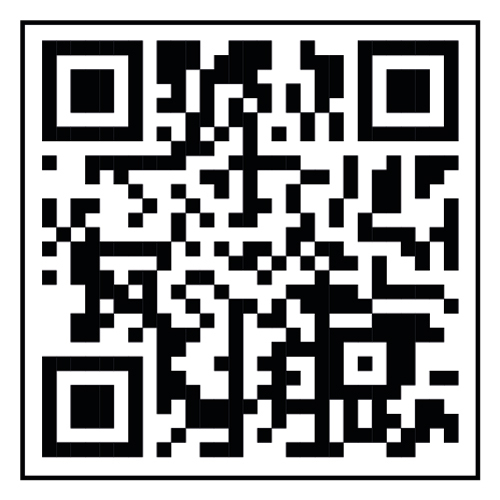 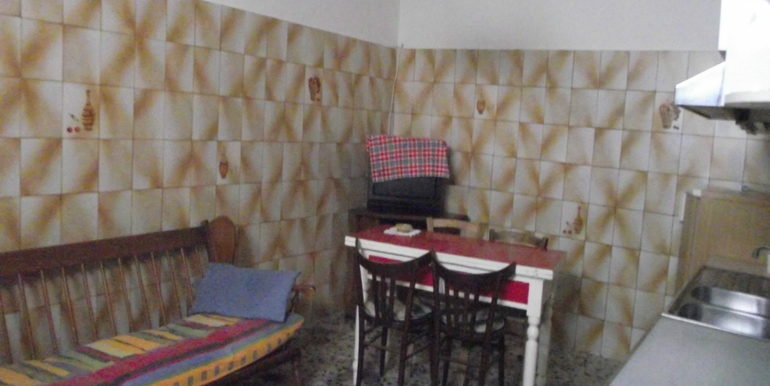 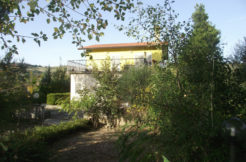 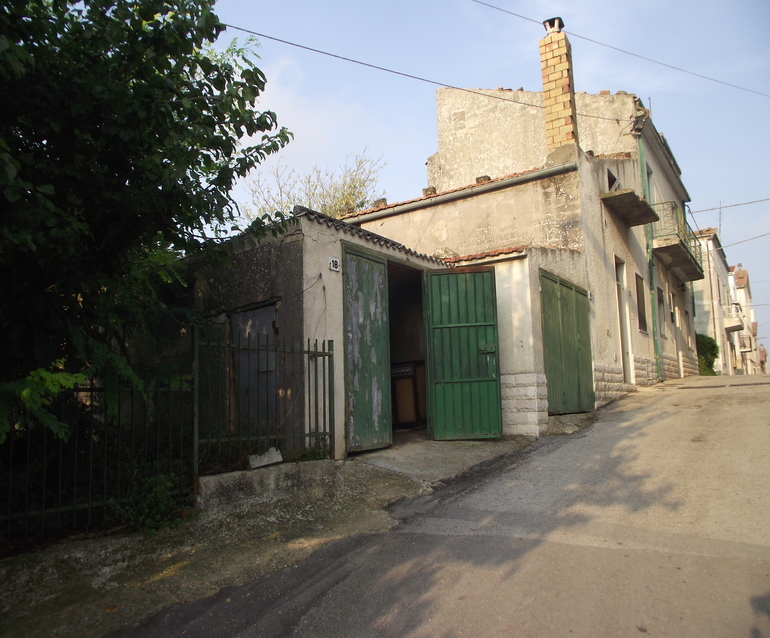 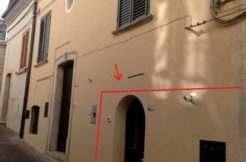 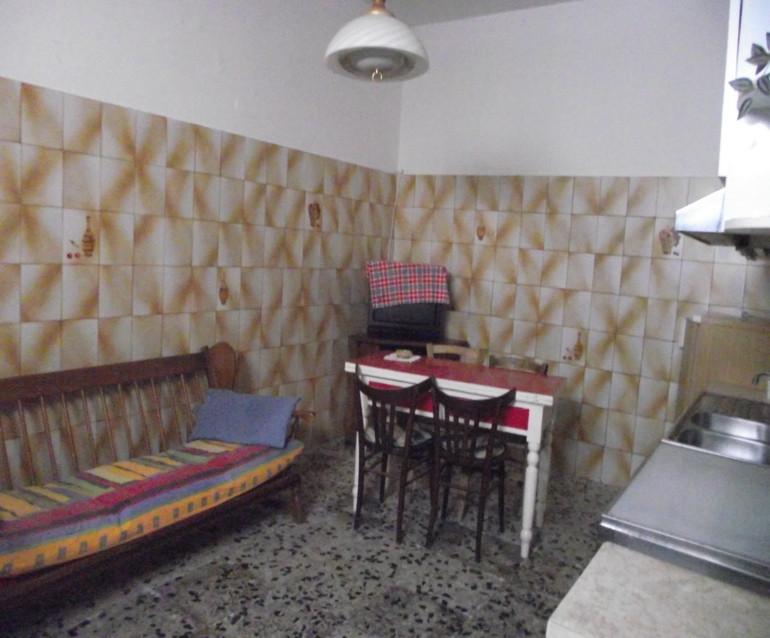 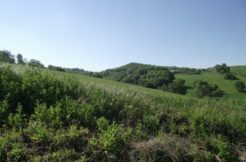 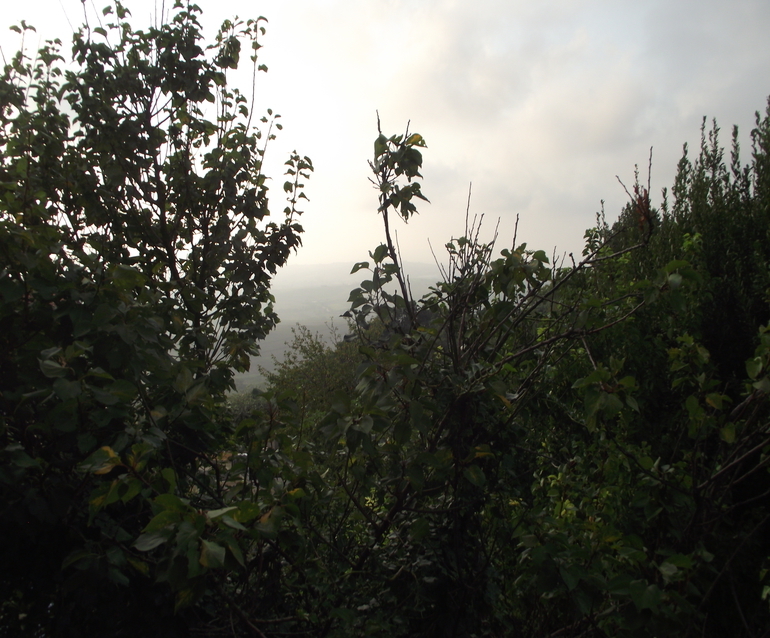 Large house to buy in Molise, precisely in the village of Petacciato (Campobasso province). 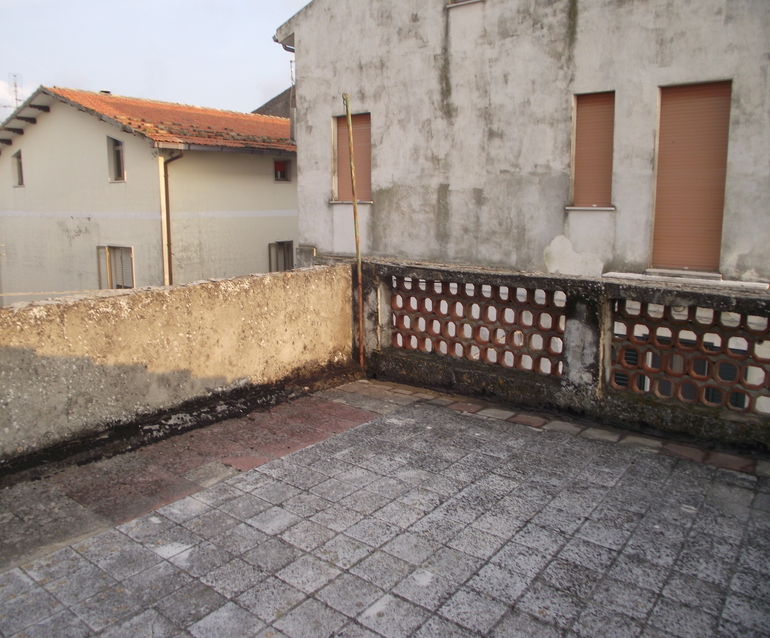 Large house to buy in need of restoration that stands on three levels for a total surface of approx 156 sqm and two garages of approx 15 sqm each. 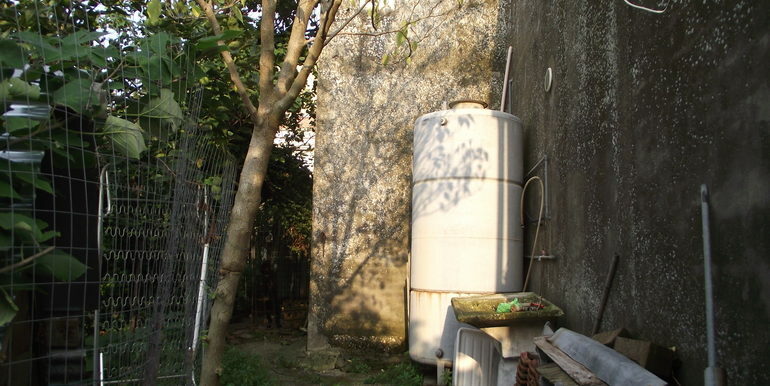 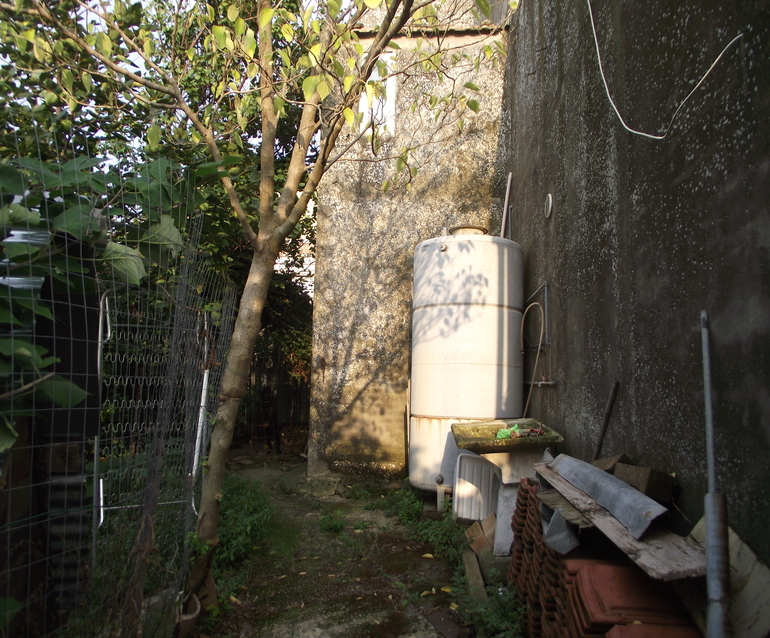 One of garage has the access to the garden that measures approx 100 sqm. 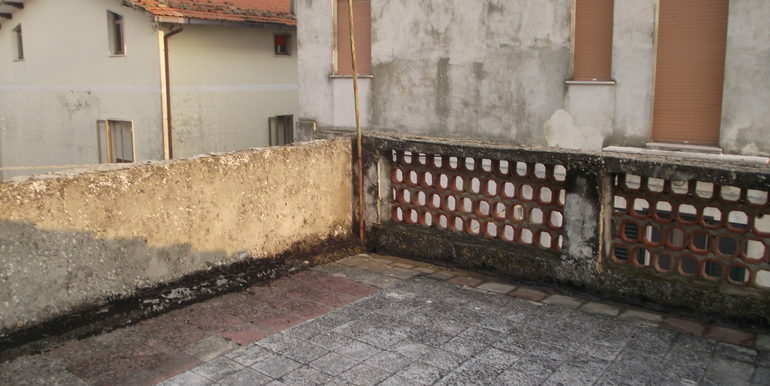 This large house requires restoration but has all utility connections available: water, sewage,electricity, gas and telephone. 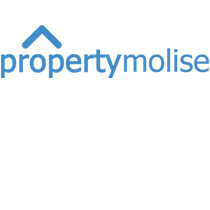 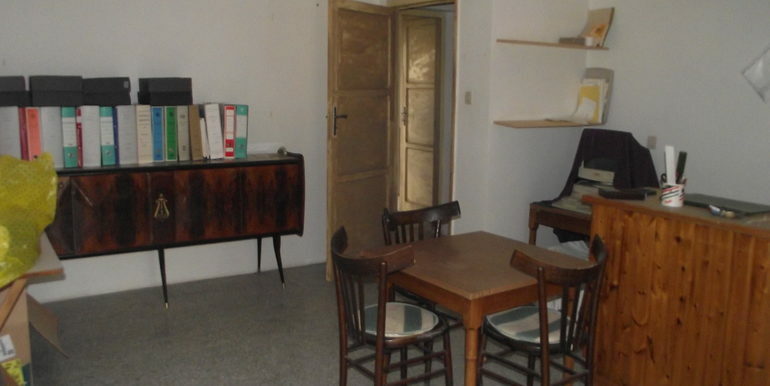 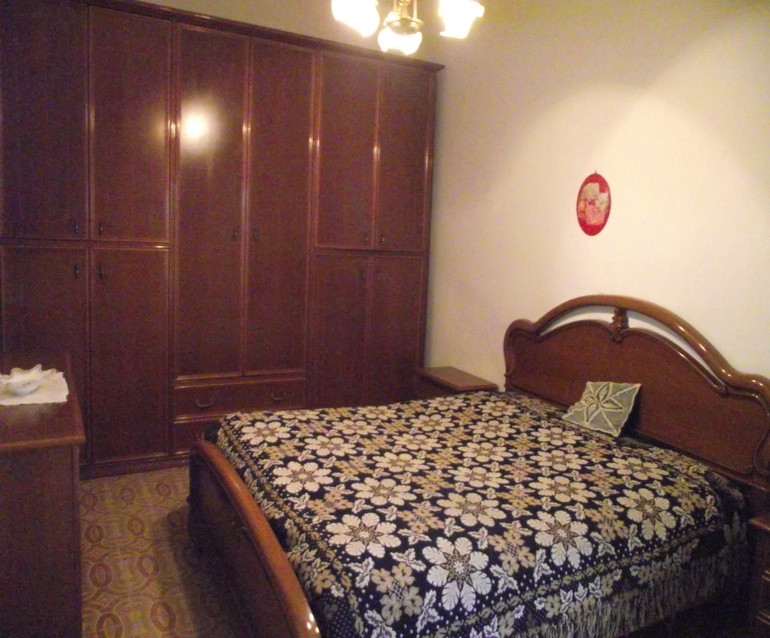 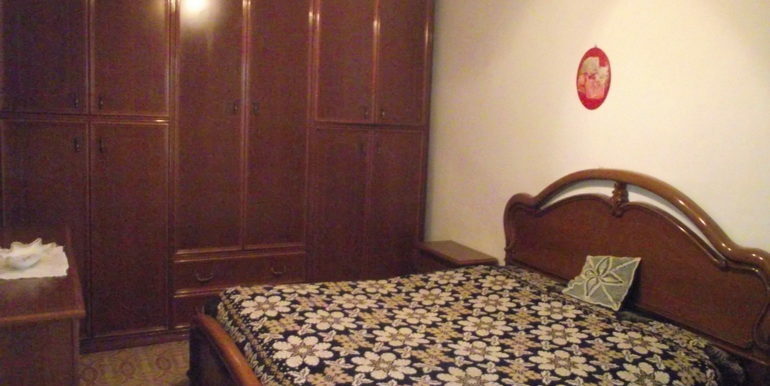 Set in a central position close to the town center and car parking.